in for geek Articles What is Guaranteed RAM And Burstable RAM? Burstable RAM is shared memory that your VPS server may share and use, while the other VPS servers are not using it and if it is avalable. 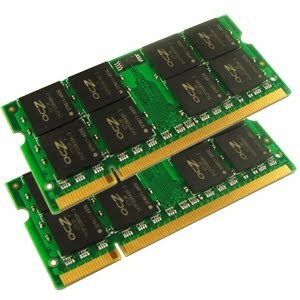 But, if other VPS servers needs this RAM, it must be freed promptly, so if your VPS server applications uses this burstable RAM it will be forced to free it, sometimes this forced RAM release can cause services malfunction and make other stability issues. In the newer 2.6.32 kernels burstable RAM is called vSwap (virtual swap). This feature emulates swap functionality to a VPS server (it slows down VPS speed when programs "swaps-out" or "swaps-in"), but still uses node RAM for this purpose, because real swap is available to a node server only. There is a lot of stability problems with vSwap enabled servers. the Burstable RAM is the amount that can be allocated. Generally assume that the program will allocate double the RAM it uses.